This one is one of my absolute favorites! When it’s time to unwind after a long day, or if you need to buckle down for a project in a relaxing environment, look no further than Vetiver essential oil. 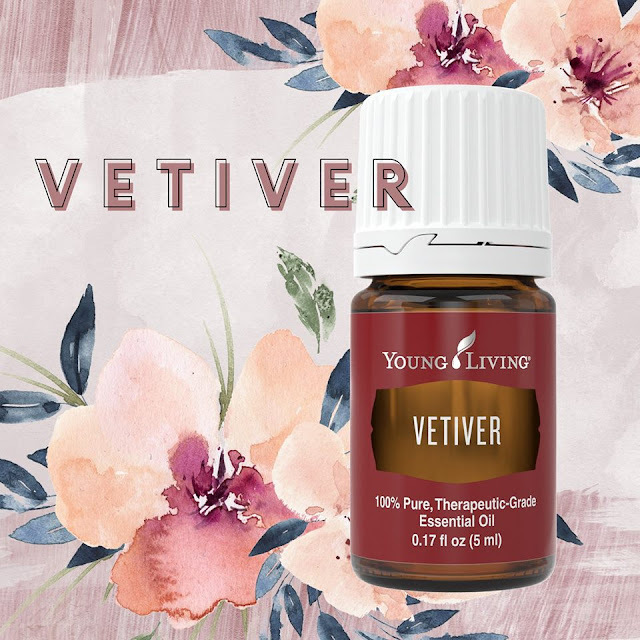 Vetiver oil provides a sweet, woody aroma that can be applied topically or diffused to help create warm, welcoming spaces. The uses of Vetiver oil are numerous, from providing the perfect grounding scent for a decompressing massage to creating the ideal fragrance for soaps and perfumes. 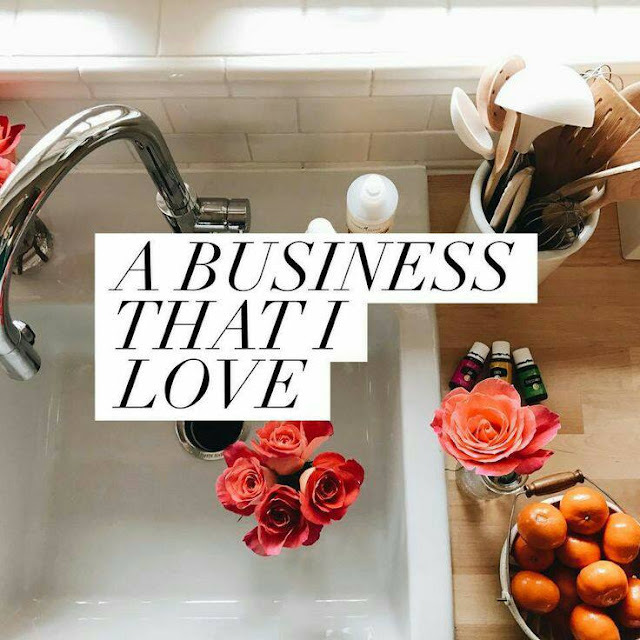 Find out more about the vetiver plant, as well as some key Vetiver oil benefits, and if you decide you need to give yourself a mid-read Vetiver oil hand massage, I’ll understand. 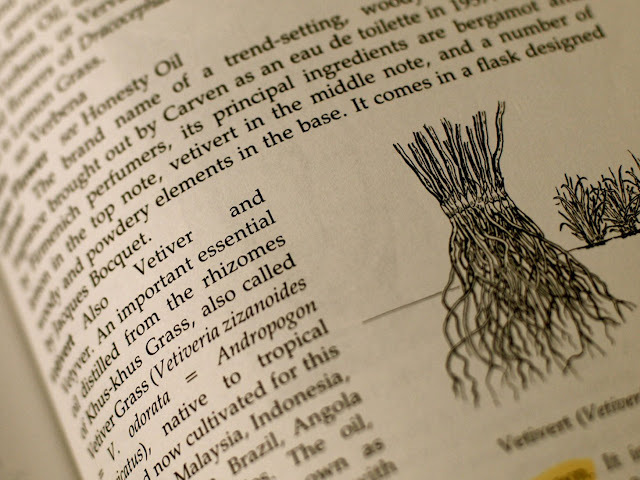 Vetiver oil is known for its viscosity. Incredibly thick, it can sometimes be slow to flow from the bottle, but patience is a virtue, and there’s nothing wrong with your oil! I warm it up in hands for a few minutes before pouring some oil out. Combine a few drops of Vetiver essential oil with V-6 Vegetable Oil Complex for use in massage. All those unused “free foot rub” coupons that your significant other gave you last Valentine’s Day? You won’t regret putting them to use in an experience that can be deeply calming and moisturizing. What are you favorite ways to use this oil?